Summer is over. Rainy days come in. Thank God, we still had a chance to experience summer’s sun and heat one weekend of May. 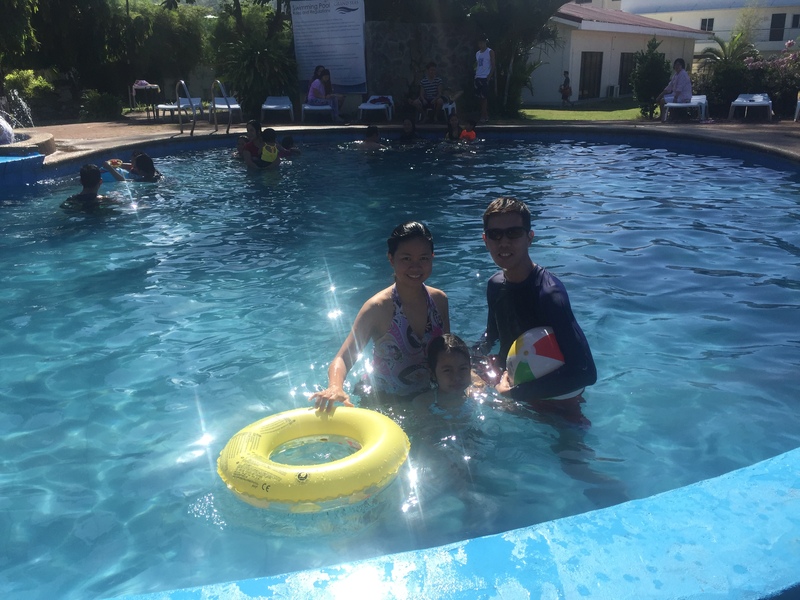 Let me share with you our family’s huling hirit sa tag-init adventure and a review of our accommodation. Few months back, I bought from a friend a booklet of discount coupons for Zoomanity Group’s Theme Parks. I also received some coupons for Zoobic Safari plus an accommodation in one of its partner hotels. 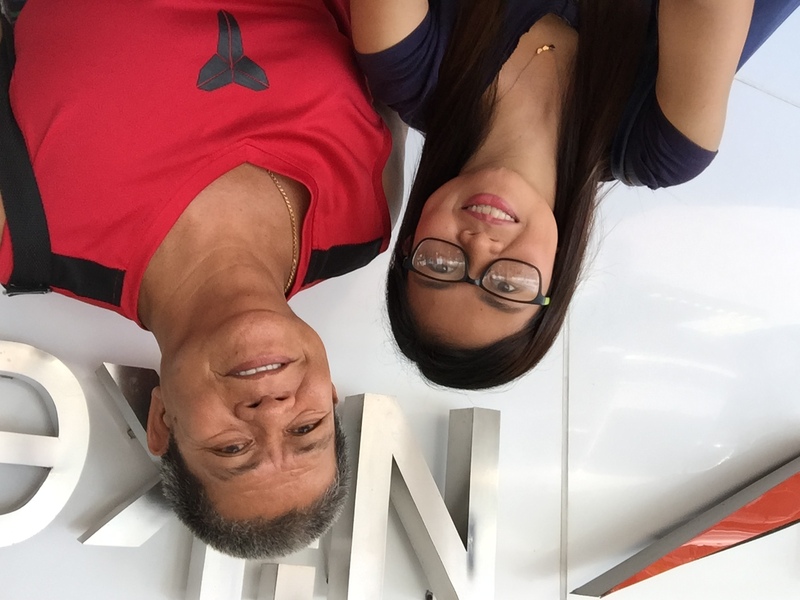 With that, me and hubby decided to spend a weekend in Subic and consume the coupons that I have. We also planned to take along my parents and my sister since they have never been to Zoobic Safari yet. All things were already set. Spend day 1 at Zoobic Safari, stay in the hotel for a night and dip in a beach the next day. 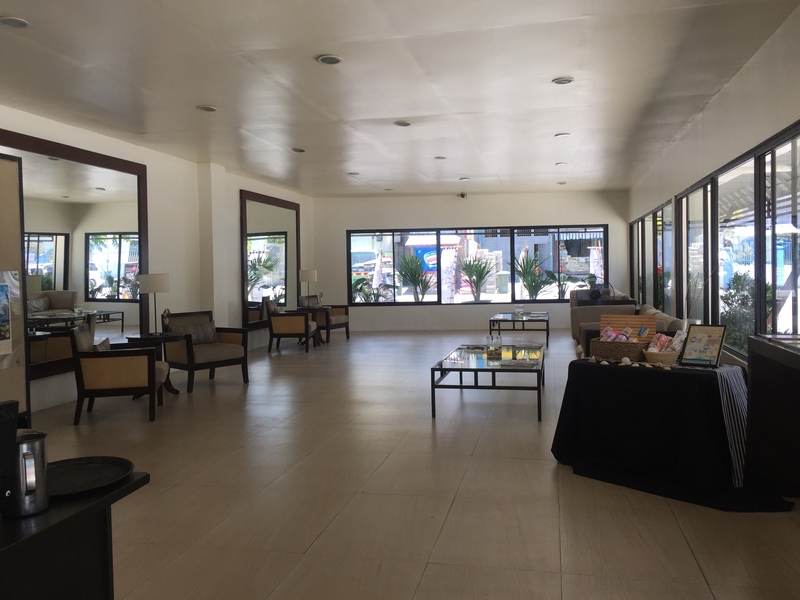 But when I was running through our budget, I realized that it will be more expensive and time consuming if we will book a separate hotel inside Subic and look for another venue for our beach dream since what I got for free is just an accommodation for two. 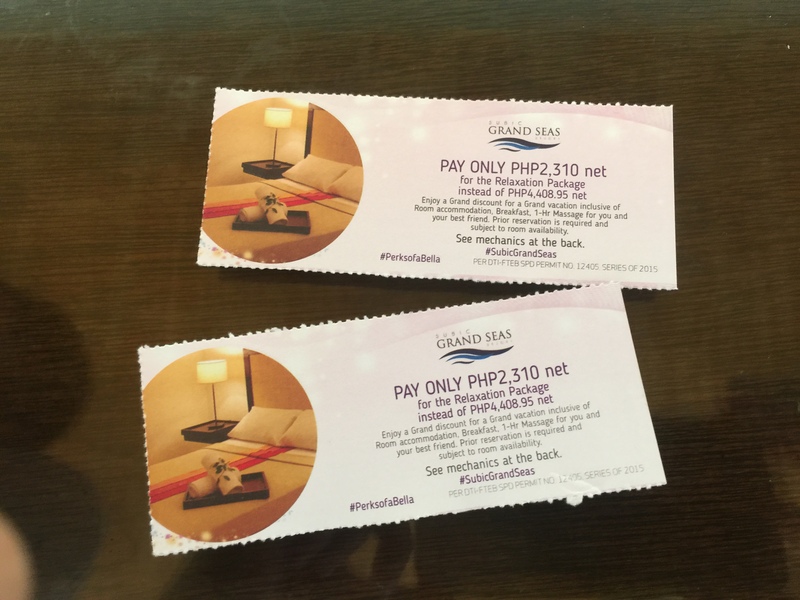 I then remember, my BDJ Perks of a Bella has an accommodation discount in one of Subic’s go-to resorts – the Subic Grand Seas. The deal in that coupon is an overnight accommodation + breakfast + an hour of massage at Php2,310.00 only! Isn’t it the best? And practical? And wise? 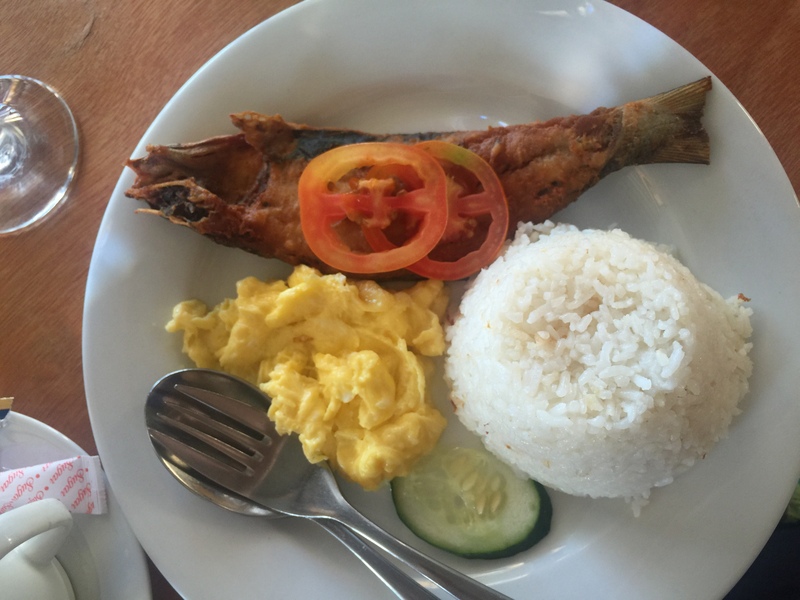 And… sulit? And did I say that I have two BDJ Perks of a Bella? Well, that was the best(est) of all the deals! I immediately contacted SGS. 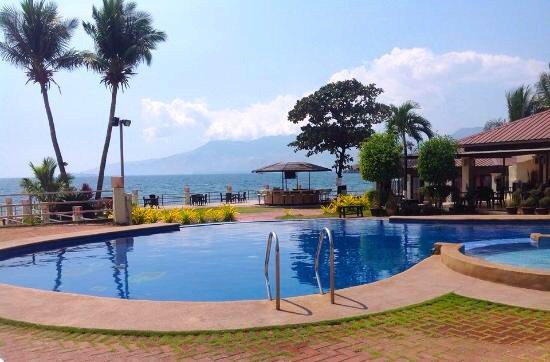 Sadly, with just a day before our Subic trip, the hotel was already fully-booked. Although the attendant said she’ll take note of my inquiry and will contact me as soon as someone cancelled a reservation, I was not anymore expecting. Back to Plan A then. To my surprise, I received a call from SGS that night and confirmed my reservation. Of course, without second thoughts, I immediately said yes! It then made our Subic trip more exciting! Lots of chocolates at the back. See those cutie Smarties?!?!!! 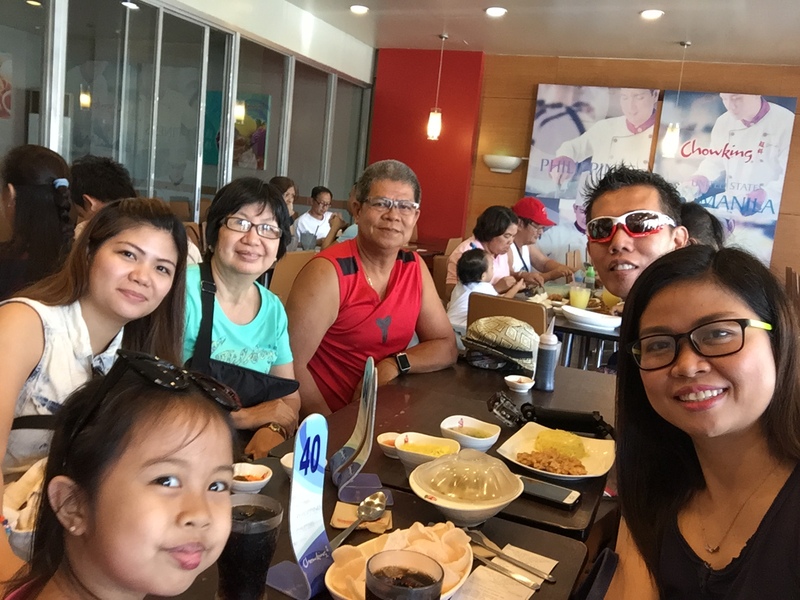 Before checking-in at SGS, we had a quick lunch in one of the fast food chains inside Subic. 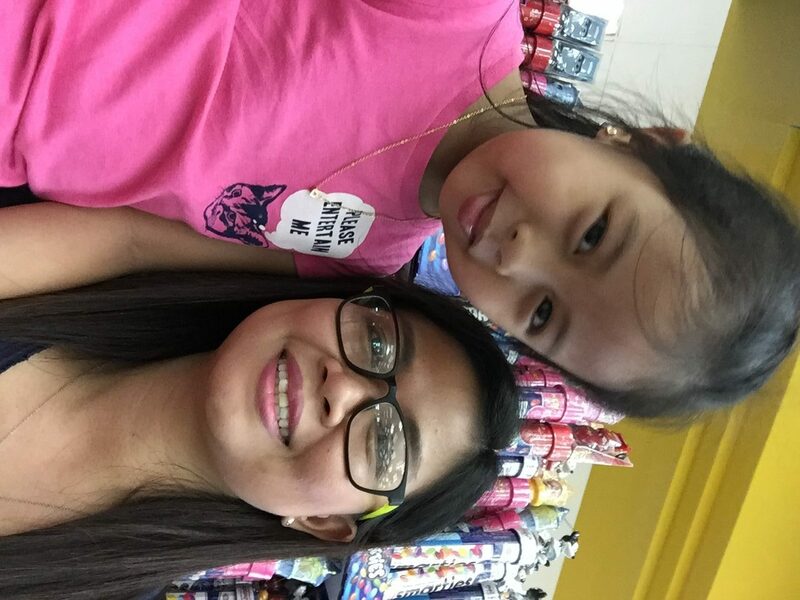 Then we had a short shopping trip at Subic’s depot stores and we also visited Puregold and some of the old PX stores which reminded me so much of the fond memories I had when I was just in my teen years. My family frequent Subic to buy some imported goods which we will hoard and consume for a month or three! Oh, how I love those days! At around two in the afternoon, Nicki can not wait any longer so we then headed to SGS. And in about 20 minutes, our feet were already at the gates of Subic Grand Seas! And of course, before everything get messed up, I took the mandatory “bawat sulok” shots for this review. 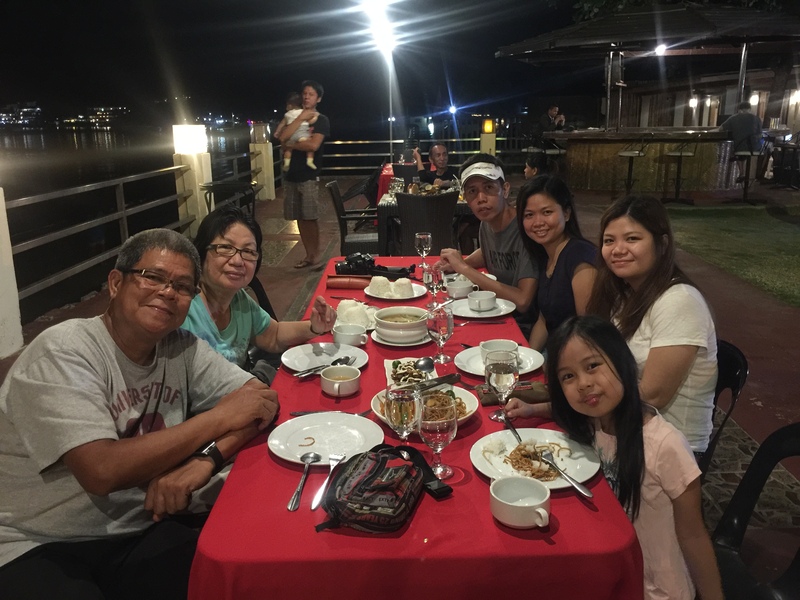 For dinner, we initially planned to go out of the resort and try some other restaurant around. 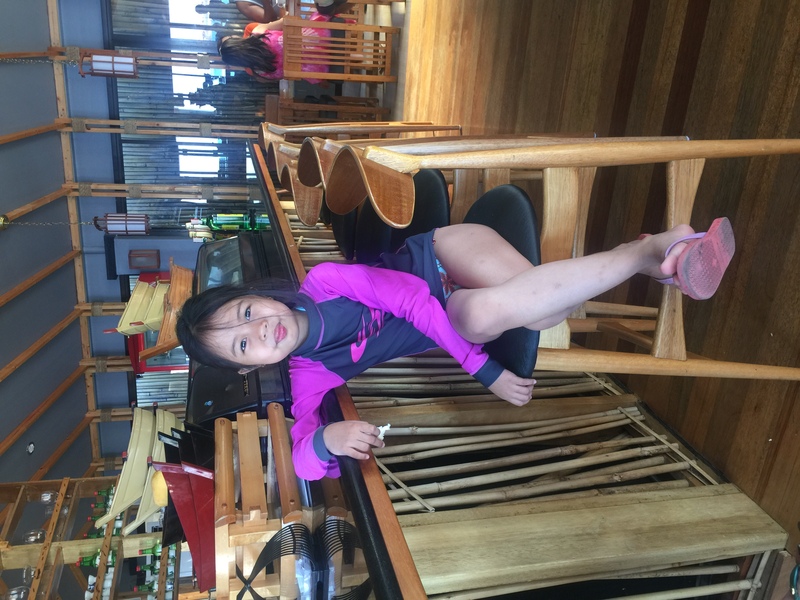 We again deviated from this plan because our complimentary in-room massage sessions were scheduled at 9 & 10 p.m. We opted to just dine in SGS’s in-house restaurant to save time and maximize our experience of the resort. SGS at night. View of the parking area and rooms. We were happy that we just stayed. Dinner was served by the beach. Food was superb. And the ambience is very relaxing! There was acoustic singing and that made our night chill and very relaxing. To cap-off the night is a complimentary massage for two. And it certainly added more relaxation to our stay. 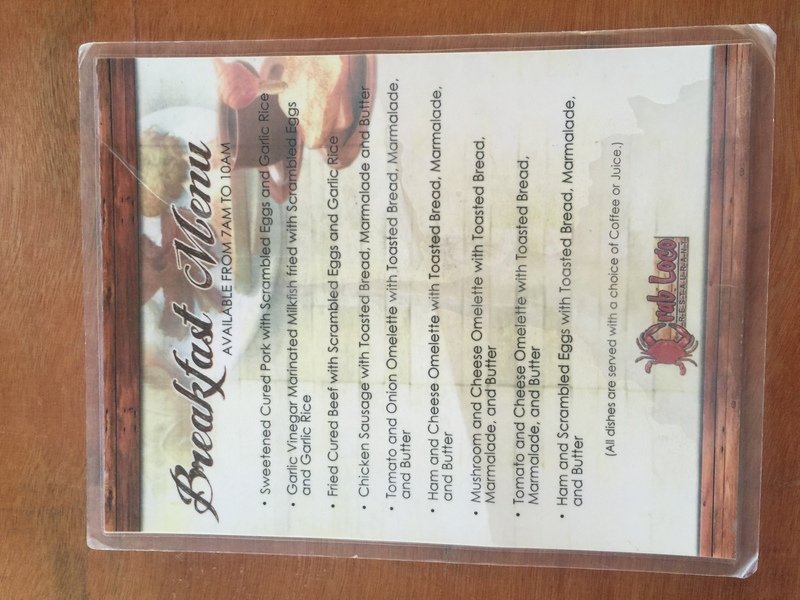 Another thing to note with SGS is their breakfast. It was plated and choices were limited BUT their serving is very generous not to mention tasty and realy delicious. All sets come with a choice of either coffee or juice. 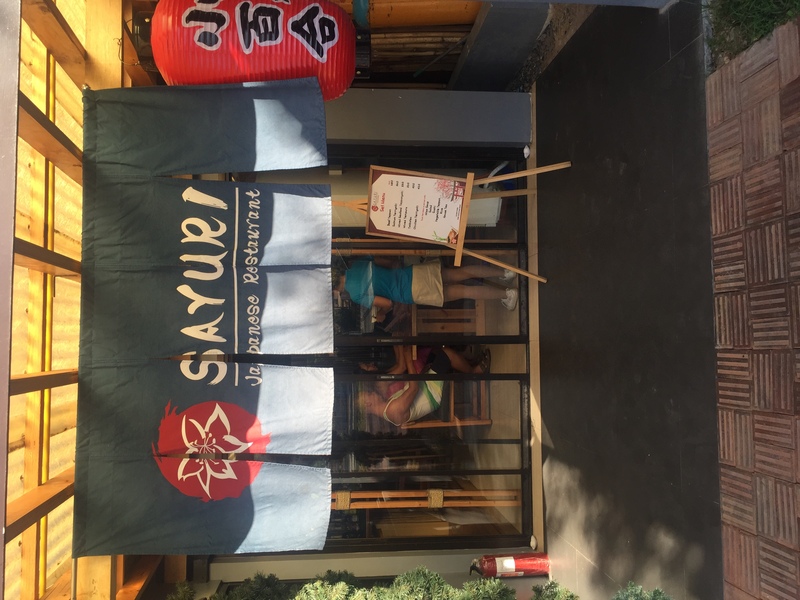 SGS serves breakfast in their in-house restaurant which is an open-air dining area or in their airconditioned Sayuri Japanese restaurant which has a really nice interior. With full tummy, it’s now time to enjoy the sun and have some water fun! ☑️ Very good service. Everyone is polite & courteous even the guards. ☑️ Controlled resort crowd because they only have 22 rooms that accommodate a maximum of 2 adults and 2 kids per room. ☑️ Location is accessible. Just a few hours from Manila. ☑️ Water supply is good. ☑️ With secured parking area. Parking is just in front of the rooms. 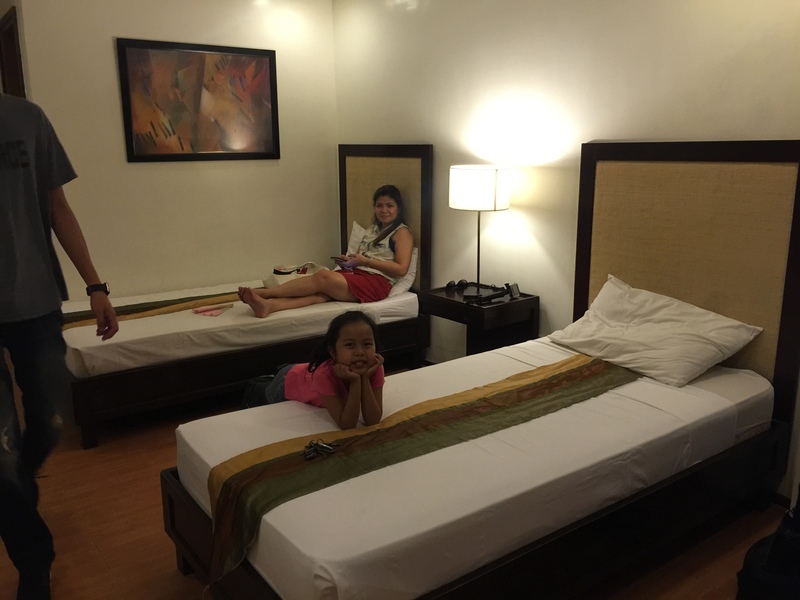 ☑️ Rooms are not that spacious but big enough to accommodate 2 adults & 2 kids. ☑️ Plenty of electric outlets for your gadget-charging needs. ☑️ Accommodation rates are reasonable. ☑️ Pool is big enough to accommodate guests. ✖️ No lift going to the 2nd floor. ✖️ Small size of beds. ✔️ Visit SGS for a quick or a weekender getaway with family or friends. ✔️ Choose the rooms at the 2nd floor for a nicer view of the beach and the resort. 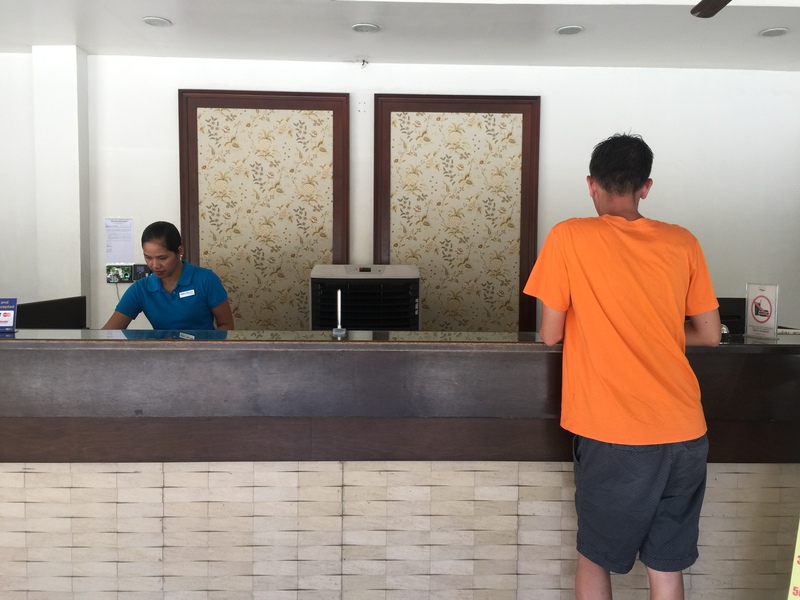 ✔️ Since the resort has no lift, rooms at the ground floor are ideal for guests staying in with kids, SCs or PWDs. 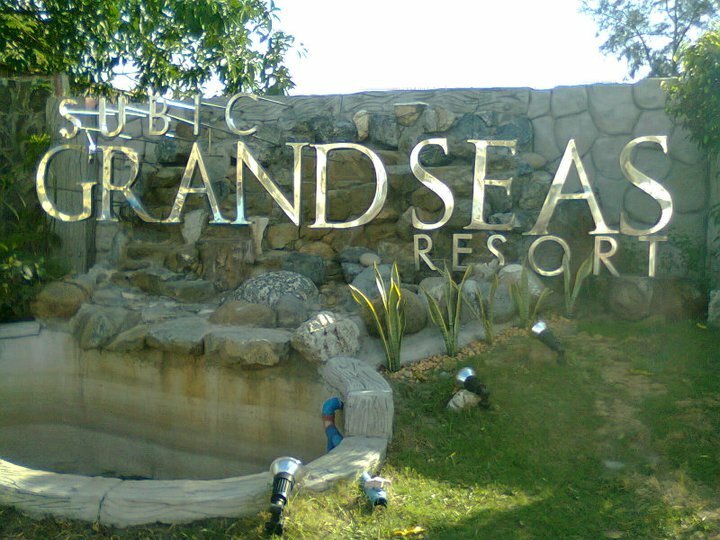 Overall, our stay in Subic Grand Seas is very good and satisfying. 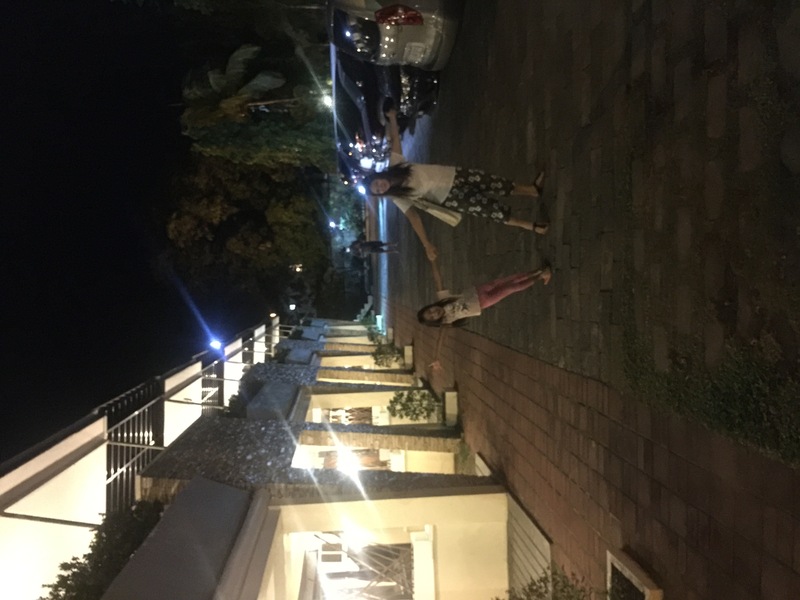 We are definitely coming back for another sweet escape from the city’s busy life. 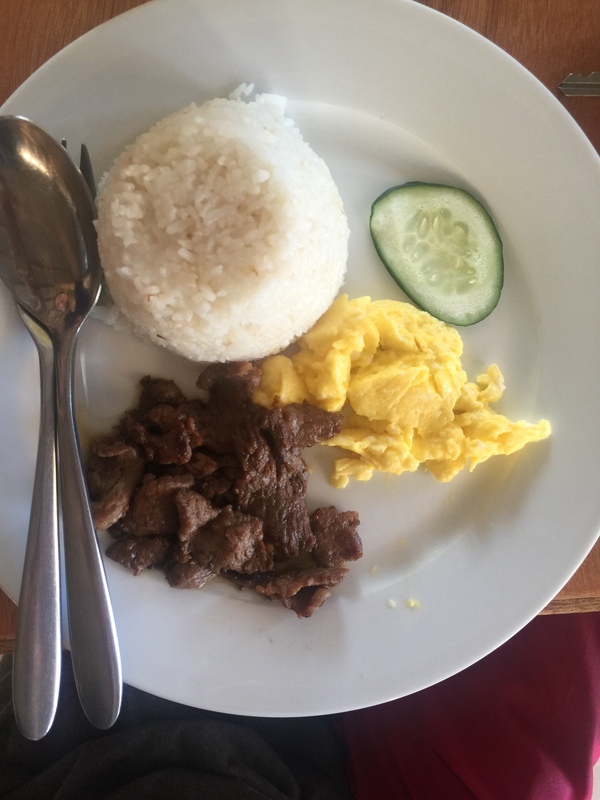 This entry was posted in Travels & Eats and tagged BDJ, Perks of a Bella, Subic Grand Seas, Travels. That’s a big discount from BDJ. I really can’t maximize the use of my BDJ perks because most of the coupons are for Manila based company/store. But it’s great you enjoyed it! I would also love to visit SGS soon! Thanks for sharing this May. I also have BDJ coupons and I am still not using them. Might try them soon. 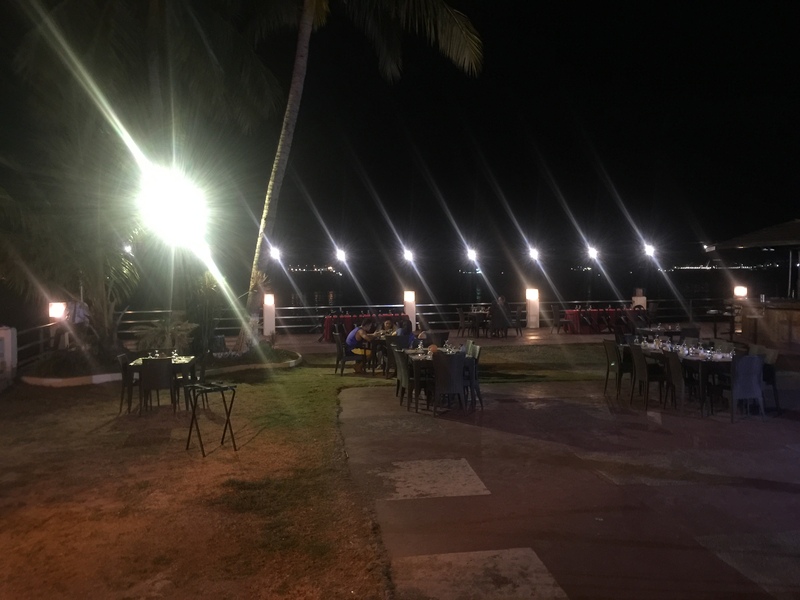 Dinner by the beach? Drool! 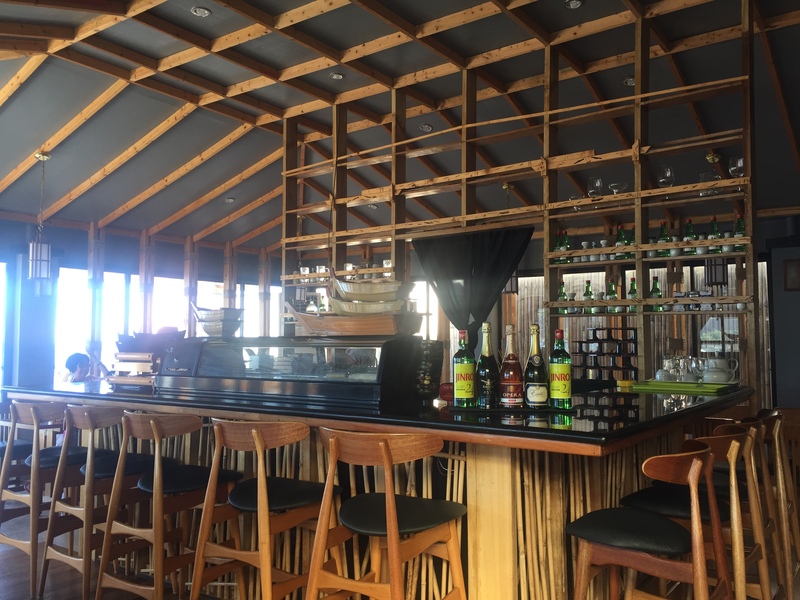 I’ll check this place, it looks superb! Nice experience and good accomodation. But, im afraid of cats as well. Haha. How to deal with that? Wow! This genuinely looks like a lovely place to take the family to. I love the swimming pools and also the seaside view. Wow! 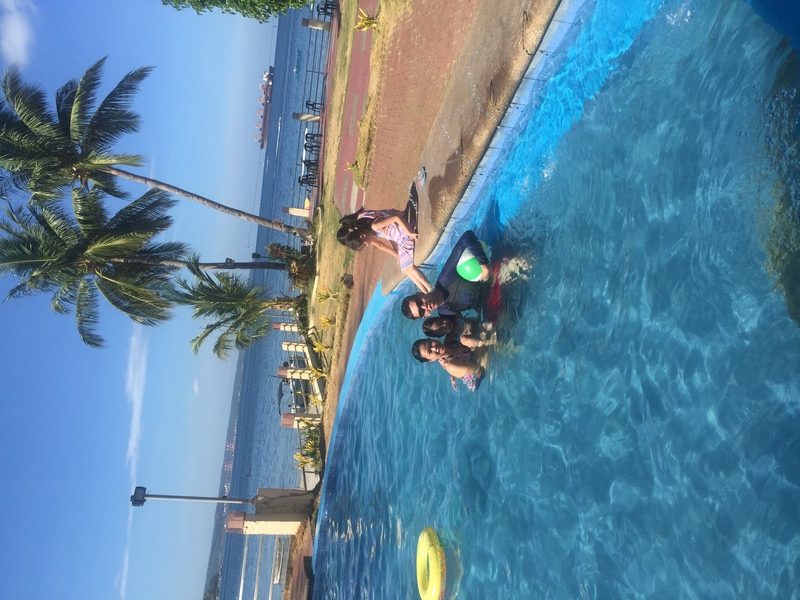 It was indeed a memorable stay in Subic Grand Seas. The perks of being a Bella is really great. Hope to be one too.